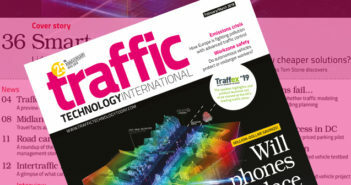 Crowdsourced traffic information and navigation application company Waze has partnered with New York City’s Metropolitan Transportation Authority (MTA) Bridges and Tunnels Division and the Port Authority of New York and New Jersey (PANYNJ) to bring app connectivity to the city’s tunnels. The company has deployed its Waze Beacons across the New York metropolitan area. 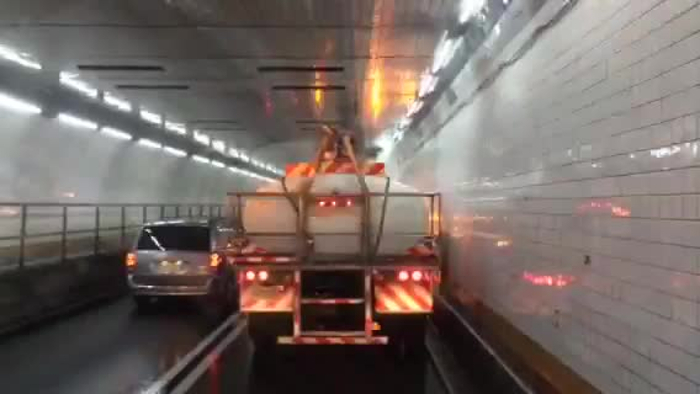 The units are now live in the Holland Tunnel (above), Lincoln Tunnel (below), Queens-Midtown Tunnel and Hugh L Carey (Brooklyn Battery) Tunnel, enabling seamless tunnel navigation and putting an end to underground GPS signal blackouts. 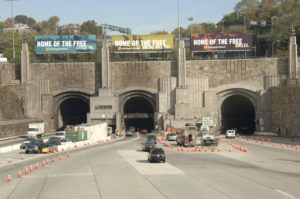 The NYC project marks the first time that multiple partners have collaborated to install Waze Beacons, enabling seamless navigation for all tunnel entrances and exits within a single city – in this case, Manhattan. The launch follows successful installations in nine cities around the world, including Chicago, Boston, Pittsburgh (all USA); Rio De Janeiro (Brazil); Paris (France); Florence (Italy); Haifa (Israel); Jihlava (Czech Republic); and Oslo (Norway). 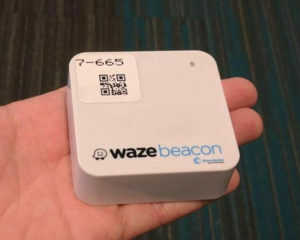 in-house by Waze, Beacon installations began in 2016.
signal via Bluetooth, which takes over from GPS to provide location data when a vehicle passes through a tunnel.